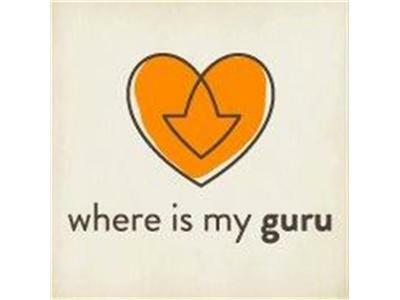 If you liked this show, you should follow Where Is My Guru. 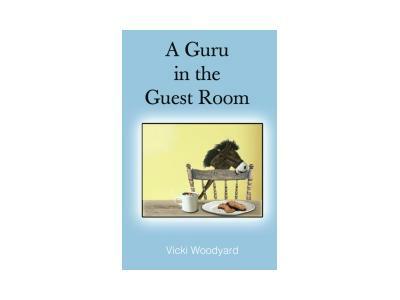 Where is My Guru welcomes Vicki Woodward, author of Guru in the Guest Room and creator of Swami Z (although, it would be smart NOT to mention to Swami Z that he is not real). Find enlightenment, cookies and southern charm as Vicki shares her journey to fill the holes in her life with love, fufill her husbands last wish to find her passion and maintain her girlish figure while enjoying cookies and sweets with the Sweet Swami (zzzzzz). 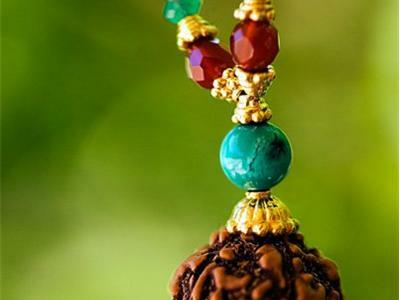 Karyn Robinson, founder of Bali Malas also joins to share their intention of "Wearing Peace" restoring vibrancy, compassion and healing to our planet with the wearing of rudraksha beads. We will learan about the history of the mala, the significance of 108 beads and how they are supporting the native women of Bali. 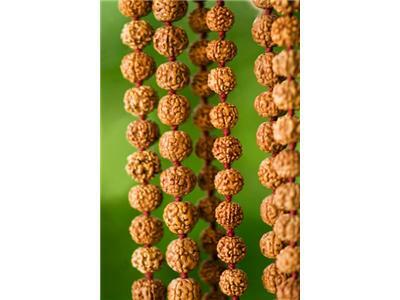 Bali Malas were the malas that Julia Roberts wore in Eat Pray Love. Shiva Rea is their ambassador and has designed a whole line of malas for them!